Happy 'birthday'! Interesting dessert - perfect for celebration! Congrats Julie. Jalebis are one of my favorite sweets too. I feel like grabbing one from the pic. Congrats on the first year birthday. Enjoy the jalebi's. Wow!! Congrats on your first blog anniversary, Julie..
Hi. Congrats on the first milestone.Well shaped jalebis, perfect sweet for celebration. I love jalebi and these are perfectly done! Congratulations julie! Wishing you many more years of blogging. No wonder that sobha told me that she is also reaching one year of blogging. 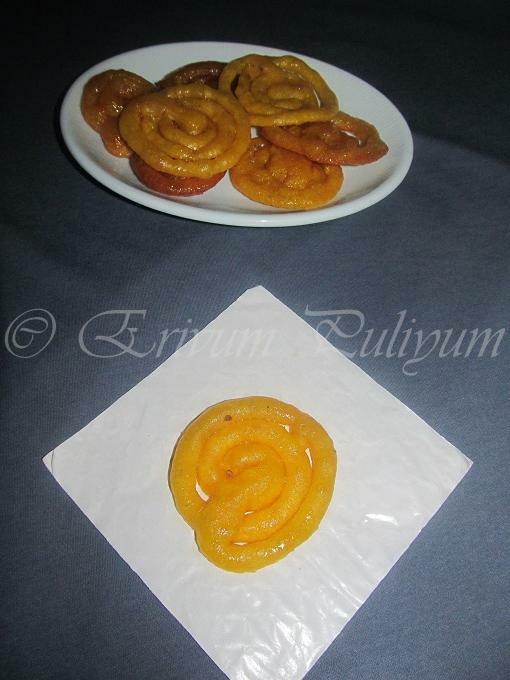 Jalebi is delectable and perfect for the celebration. 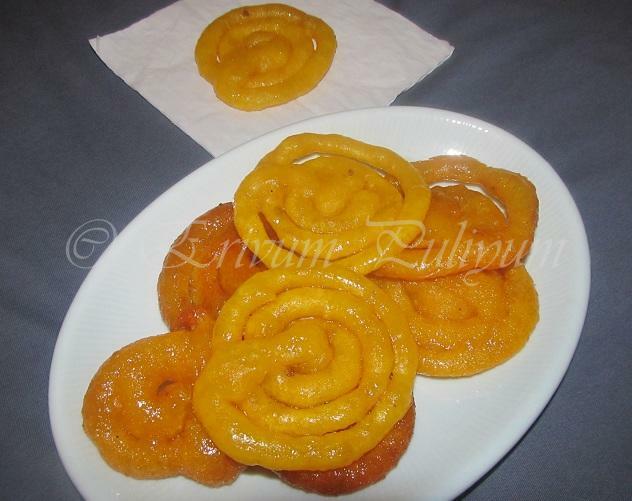 Jalebis look perfect and delicious. Congrats Julie, and a nice way to celebrate it, jalebis look superb..
hey julie there is an award waiting for u in my blog !!!! Happy first anniversary Julie..Great going and keep up the good work...Hugs on this special occasion dear. 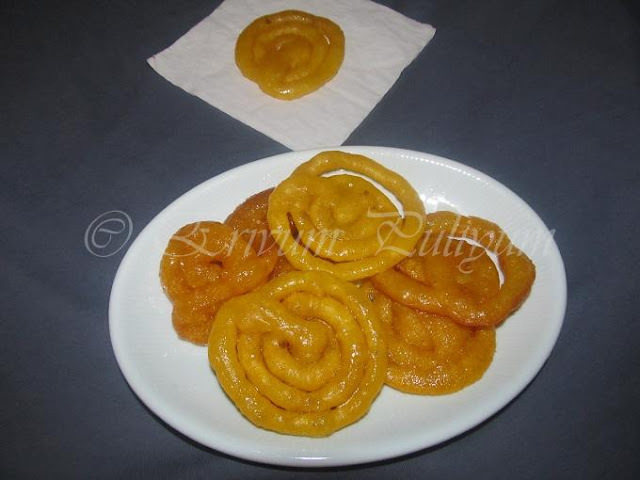 Jalebis looks so delicious and perfect..! 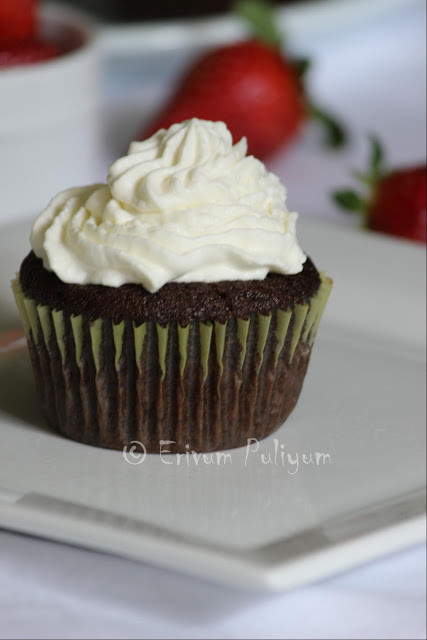 Congratulations Julie and keep posting your rockin recipes !! Wishing your blog many more years of blogging ahead, keep the stunning post upcoming and btw, juicy jalebi comes perfectly. Congratulations on your Blogoversary. :) The jalebis look mouthwatering. Nicely done. This is one recipe that I am not attempting. 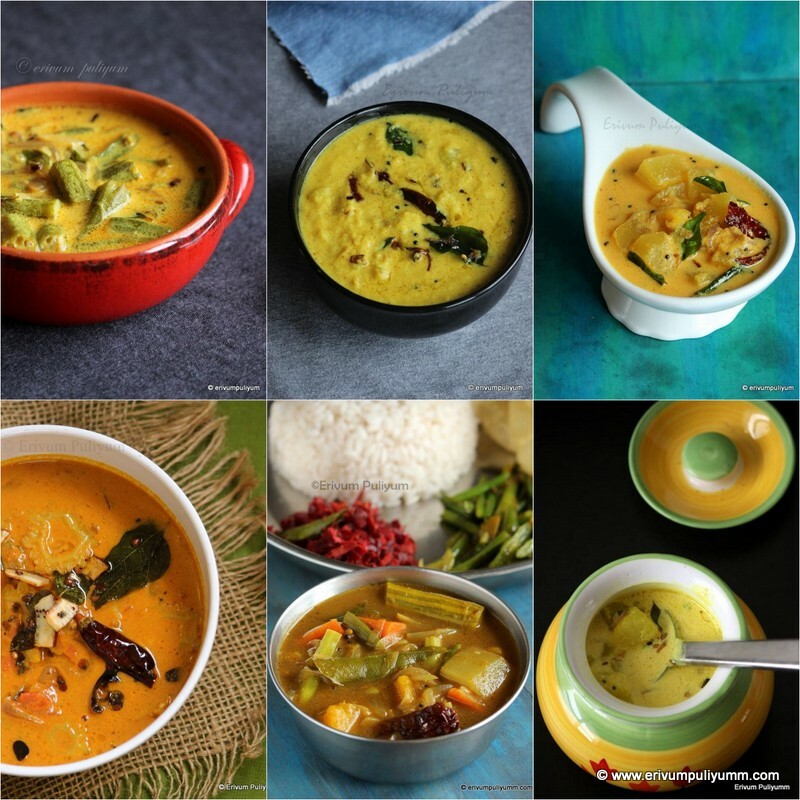 Though so many of you have managed to make it like those at the mithaiwalla! congrats on completing an year dear!! !jalebis luk mouthwatering...i feel lik having one !! Congrats...keep rocking...Jalebis luks so yummy. 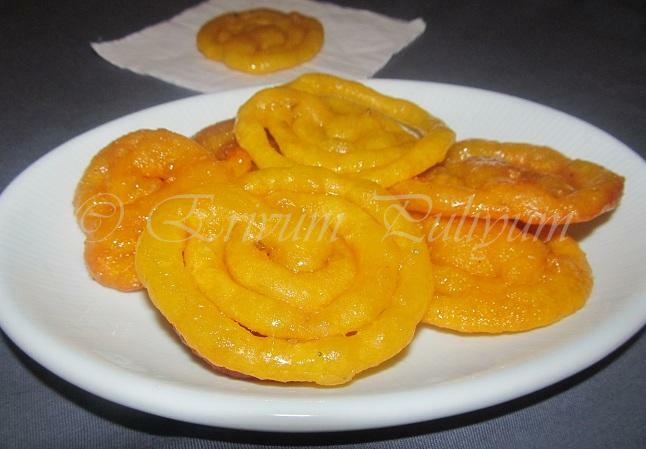 wow i love jalebis i have to try this!!soon! Happy blog aniversary..Wow!! !jalebi looks awesome and delicious. Happy birthday and what a way to celebrate. I love Jalebi's although I disliked them when I was young. Happy Anniversary Julie..jalebis look so plump and juicy..have a couple more for me! Happy Blog Anniversary Dear. U r an inspirationa to all.Very Yumm Jalebi on this special occasion. sound so good, nice sweet! I am drooling looking at that right now. Congrats Julie...Happy Blog Birthday...Wish you Many Many More Years of Blogging!! Keep up the great work dear,You r one of the dedicative Blogger n I love ur spirit!! Congratulations on this great milestone! 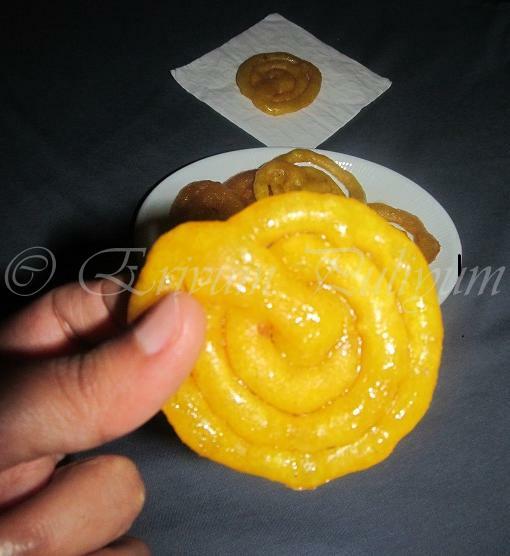 Instant Jalebi is the perfect way to celebrate your blog's first anniversary! Congrats Julie, fantastic Jalebi and perfect for the occasion. 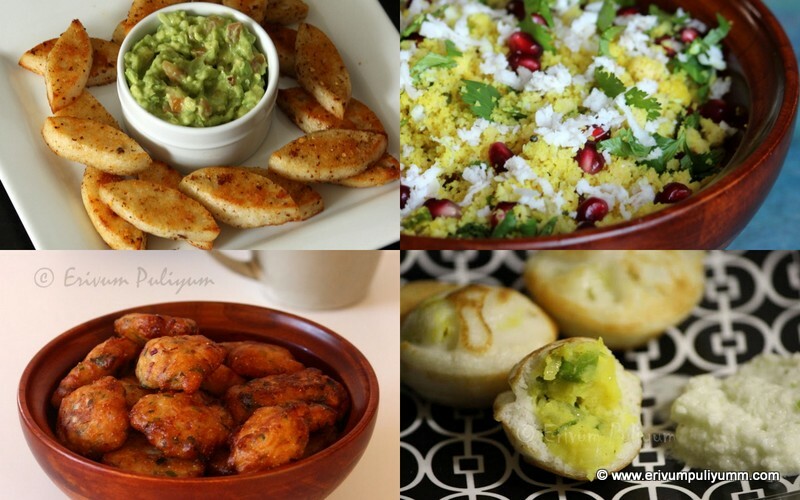 awesome jelebi's julie..was sure it wud defnitwly be the healthier variety, coz its ur creation! and belated happy birthday to your space. Thanx for the correction dear,my mistake have corrected it to syrup !! Happy Birthday and what a beautiful dessert to celebrate!